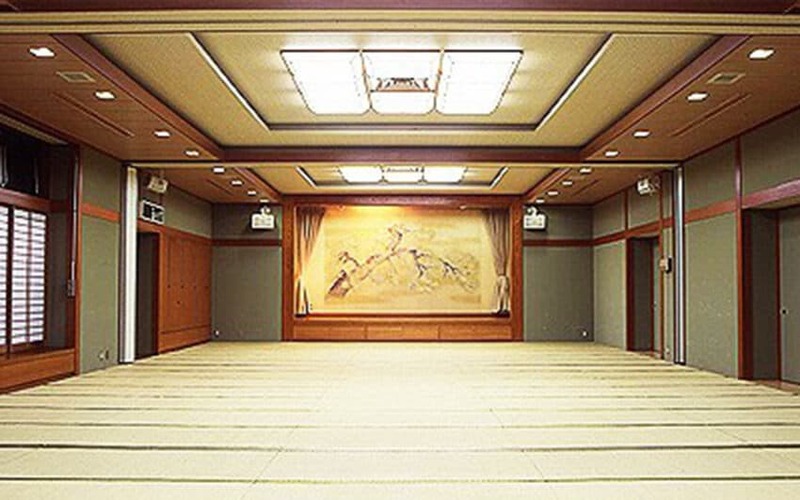 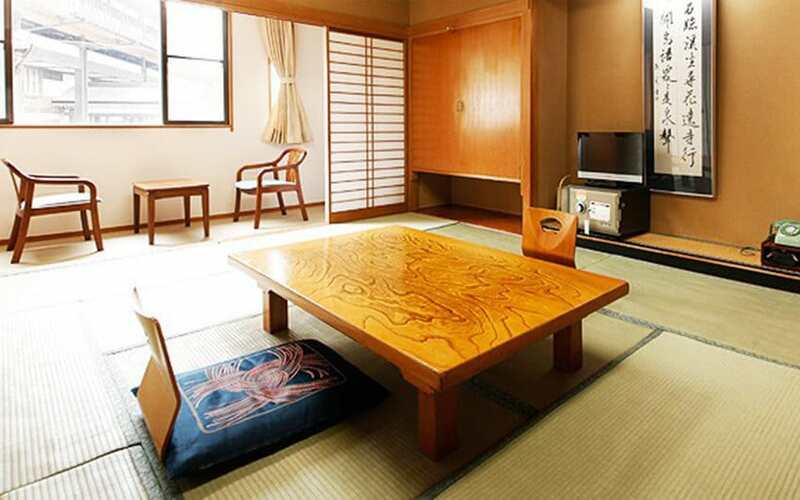 Traditional Japanese Ryokan hotel located across the street from the famous Narita-san temple. 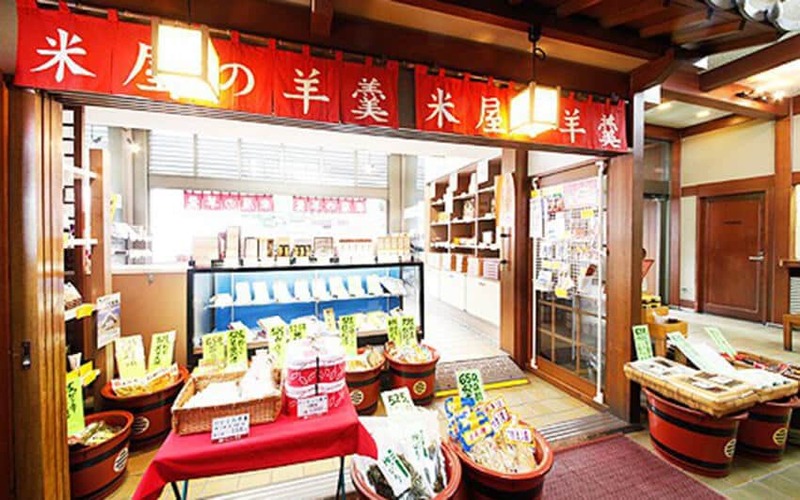 This is a perfect place to enjoy traditional Japanese culture and walk around a beautiful Japanese garden. 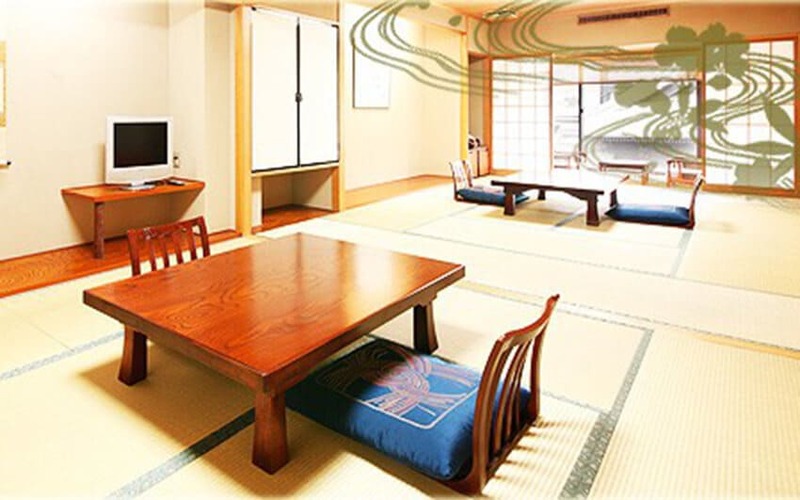 The rooms don’t have the modern conveniences; however, the experience would be the reason to stay here. 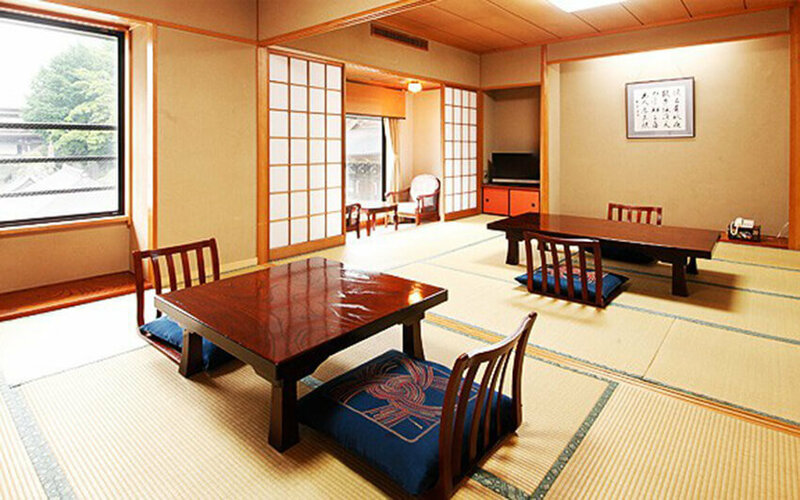 Each room is traditional Japanese style with futons provided for sleeping. 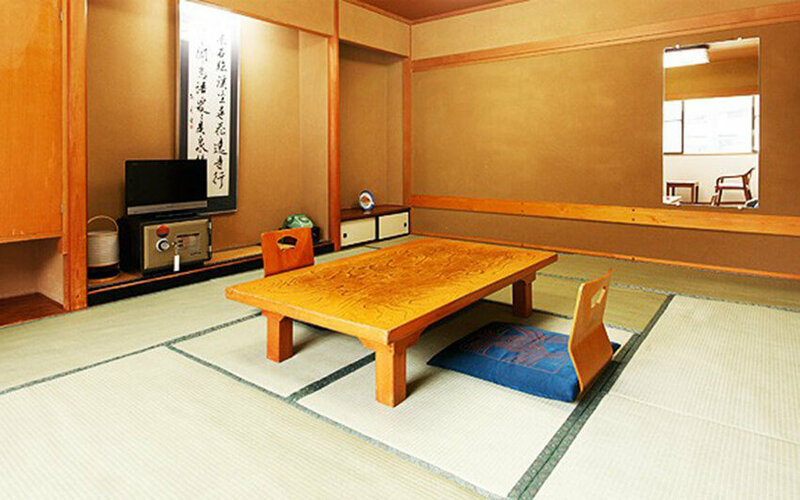 Also, traditional Japanese green tea is provided with a sitting area. 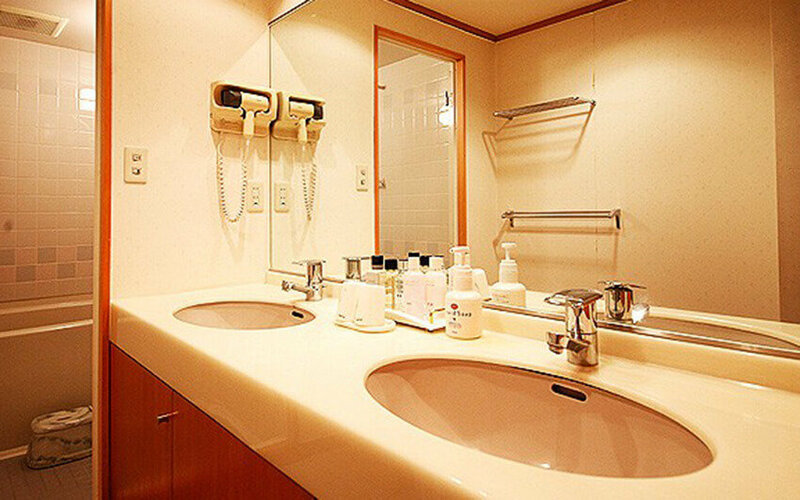 Bathrooms are either private or shared. 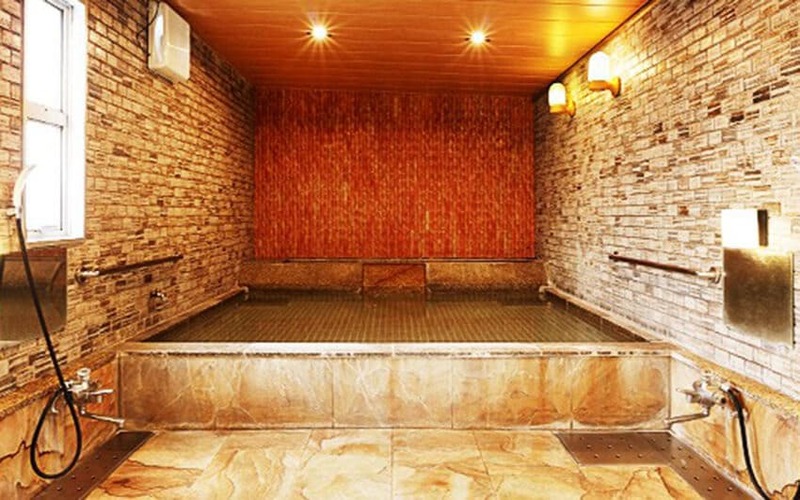 And large shared baths are available to help relax your muscles after a long day (or night). 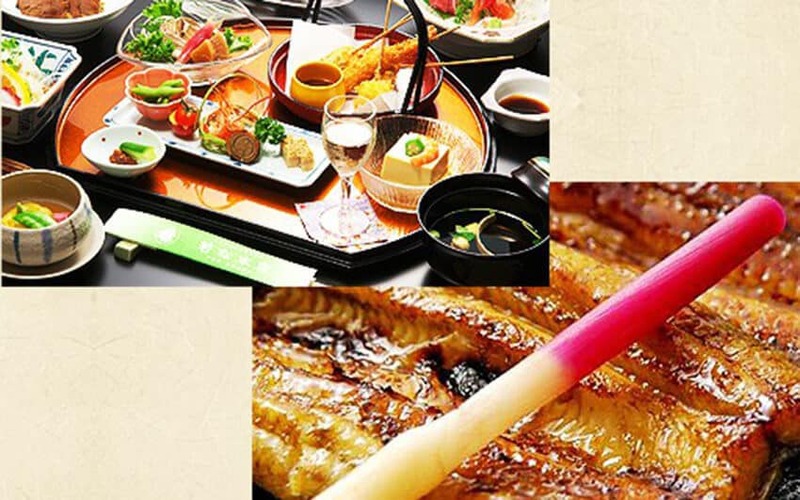 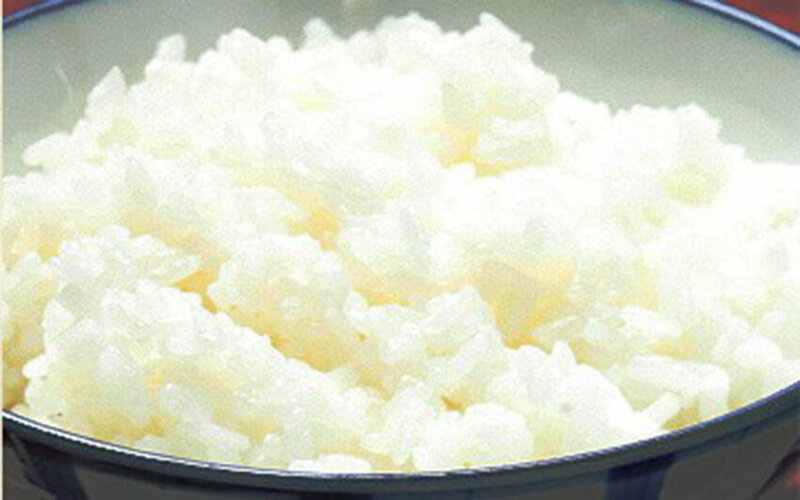 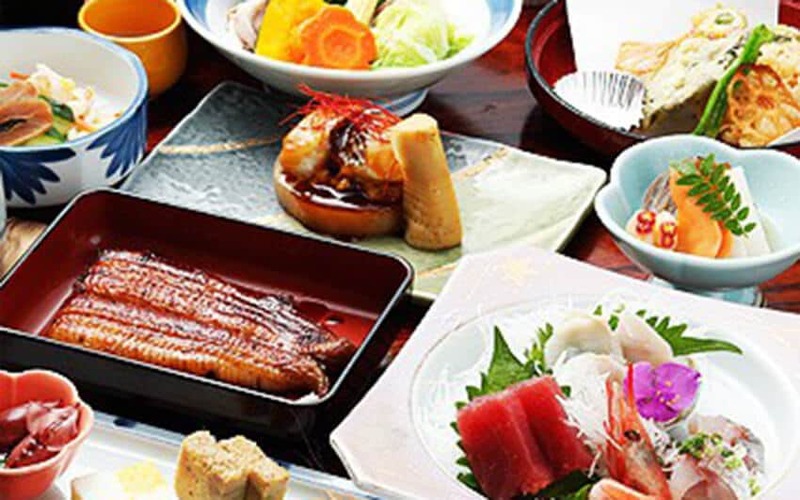 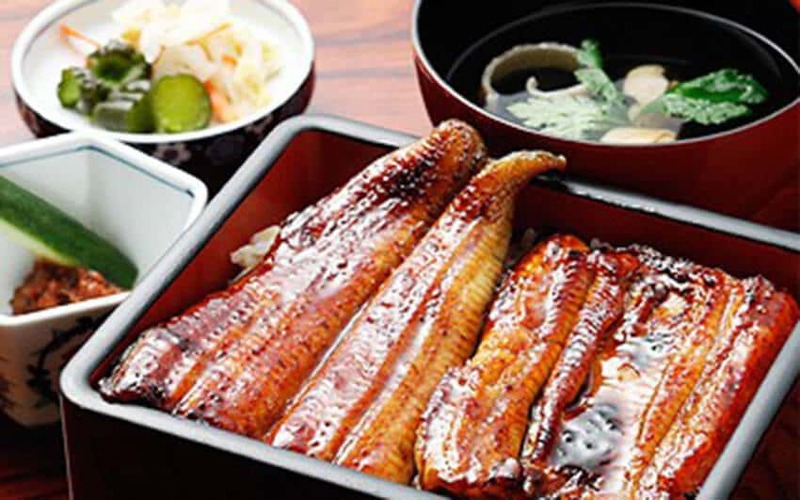 The Hotel offers a Japanese set breakfast every morning with a Japanese style dinner available to order. 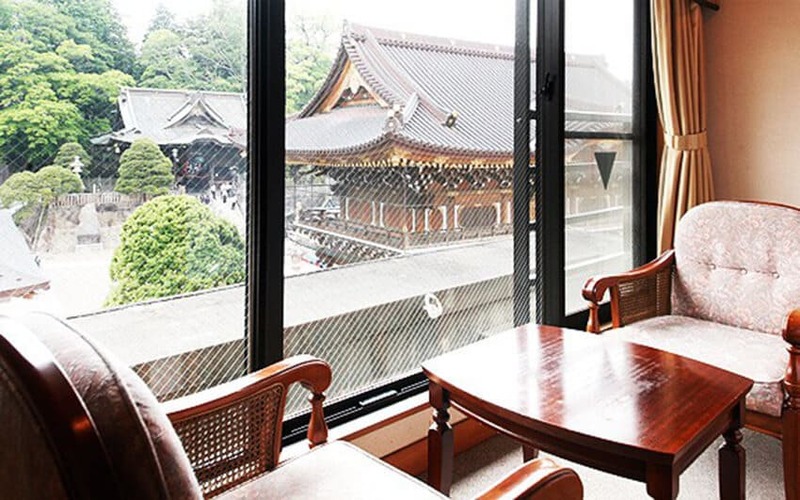 If you haven’t visited Narita-san, this Hotel is perfectly situated right next to the front gate of this beautiful temple and Japanese garden. 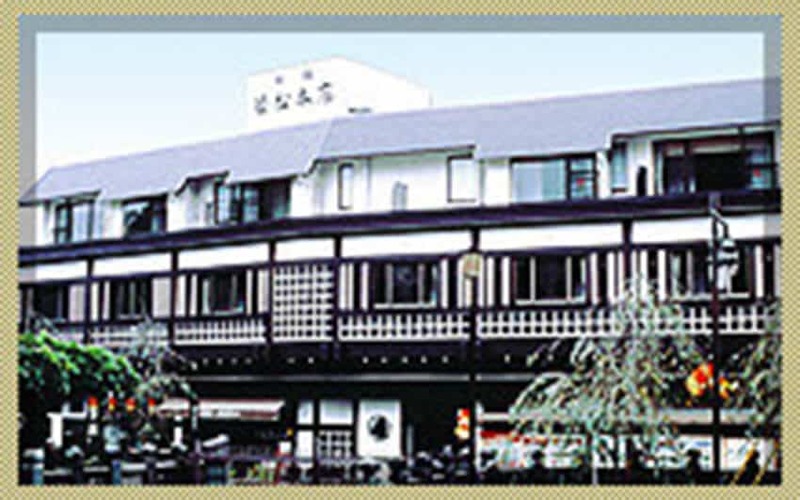 This hotel only has 19 rooms and the postal address is: 355 Honmachi, Narita-shi, Chiba-ken, Japan. 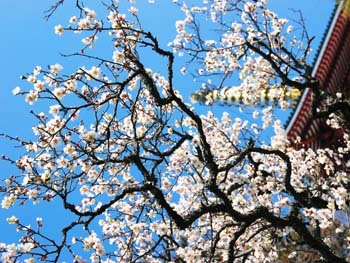 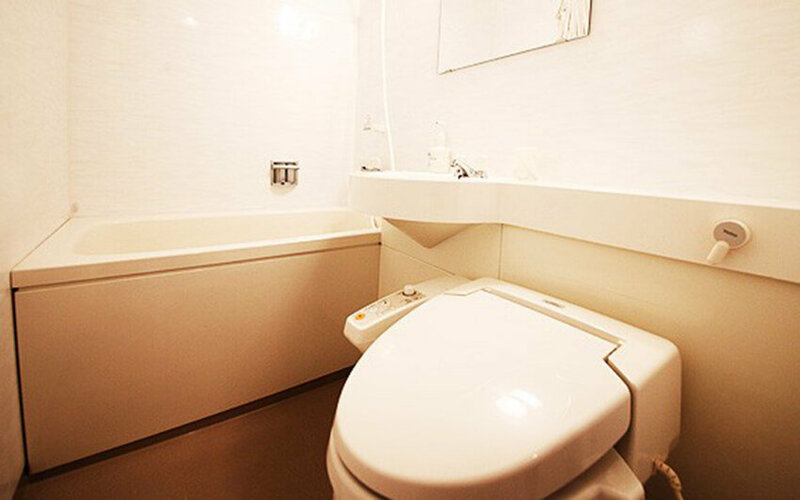 It is located approximately 7 km from Narita airport and 1 km from the Narita city center. 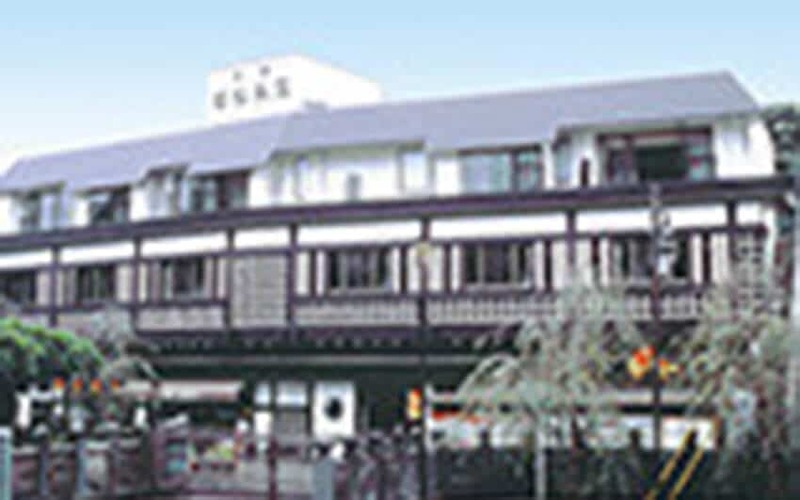 A daily shuttle bus is offered between the hotel and the Narita train station (advance reservation required). 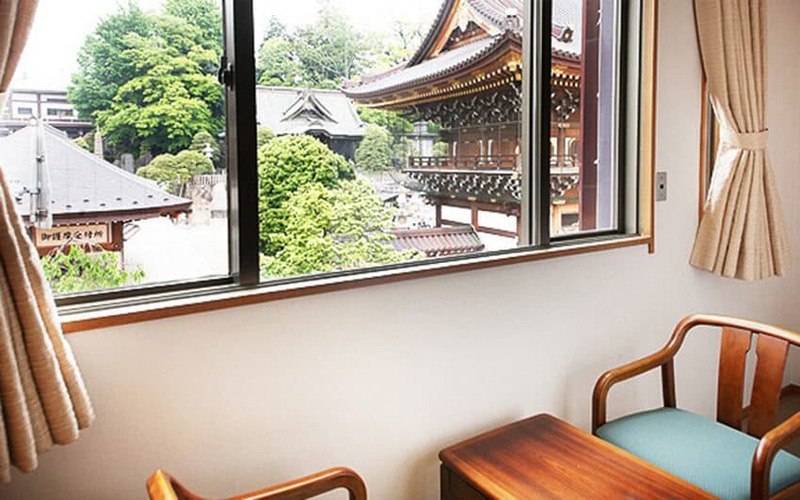 From the train station, Narita airport is just a 10 minute ride.